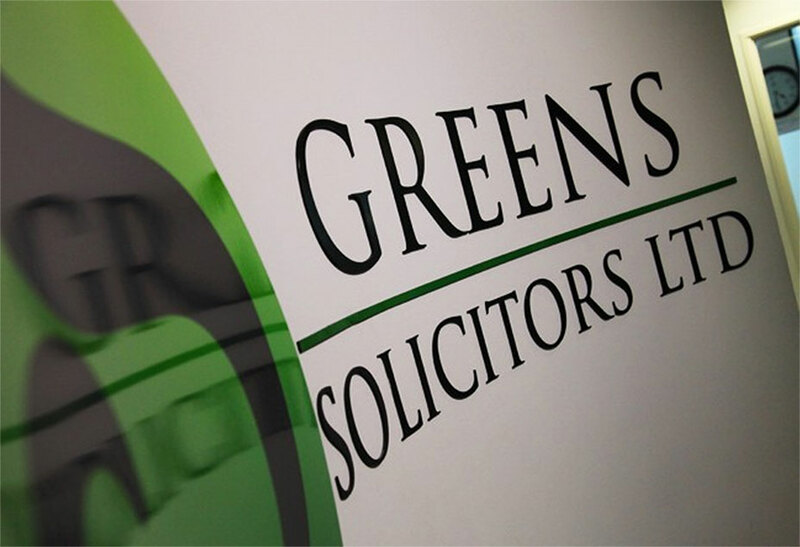 Greens Solicitors in Birmingham are a Friendly, Approachable, Successful & Experienced Team of Lawyers. If you need to resolve difficult family problems or you are in trouble with the police, our Solicitors in Birmingham will probably be able to help you. We are specialists in Family Law and law relating to children and criminal matter, in particular, fraud and motoring offences. If you need expert advice in these areas of the law, talk to our Solicitors in Birmingham as soon as you can – the sooner you talk to us, the more help we can be. When Does a Divorce End? As a young firm, our Solicitors in Birmingham work with energy and dedication to provide a first class service, making sure our clients understand the legal processes and the course of action we recommend. Our Solicitors in Birmingham do not use legal jargon and we speak plainly, even if the truth is not always what clients want to hear. The involvement of your solicitor will prove that you take the situation seriously and will often ensure the matter is resolved quickly. 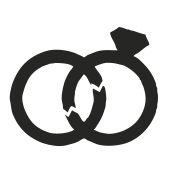 Telephone or email our Solicitors in Birmingham or just click on the ‘area of work’ options to learn more about our services and how we can help you.